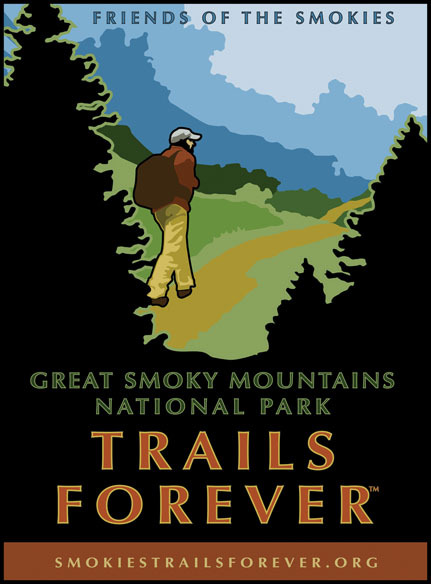 Visitors should be aware of some recent trail openings and closings in the Great Smoky Mountains National Park. Roaring Fork Motor Nature Trail reopens just as Alum Cave Trail closes on weekdays until November 19, 2015 for needed restoration work. Roaring Fork Motor Nature Trail is a unique 5.5 mile, one-way road through a very beautiful slice of the National Park and provides access to several trails leading to the summit of Mt. LeConte and LeConte Lodge. 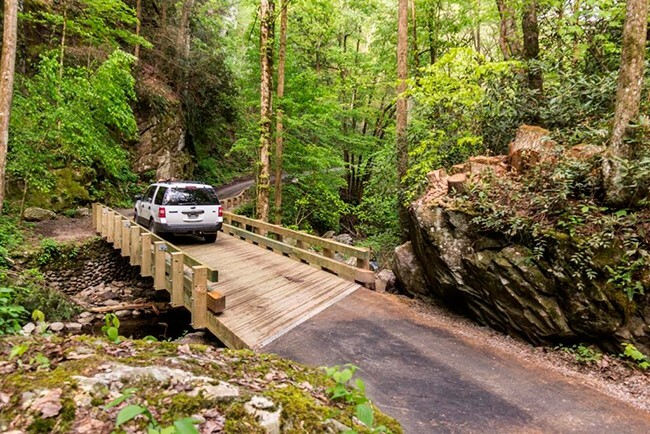 Roaring Fork Motor Nature Trail leads you into a majestic, natural sanctuary just three miles from downtown Gatlinburg. At traffic light #8 on the Parkway in downtown Gatlinburg, turn onto Historic Nature Trail-Airport Road. Keep right past the turnoff to the left to the Park Vista Hotel and enter the National Park on Cherokee Orchard Road. You’ll pass the Noah “Bud” Ogle Self-Guiding Nature Trail. Go another half-mile to reach the entrance to the auto trail through the historic Roaring Fork Community. Experience Forest Communities of Cove Hardwood, Pine-Oak and Old-Growth Hemlock. Visit Historic Farmsteads: Ephraim Bales Place and Alfred Reagan Place. See “Place of a Thousand Drips” Waterfall. Rainbow Falls Trail and Trillium Gap Trail to Grotto Falls. Note: Large motor homes, buses and trailer are prohibited. Alum Cave Trail will be open each week on Friday, Saturday, and Sunday as the Trails Forever Crew work during the week to restore several locations along the five-mile trail. The summit of Mt. LeConte, LeConte Lodge, and the LeConte Shelter can still reached by hiking one of five other trails, three of which are accessed via Cherokee Orchard Road which leads to Roaring Fork Motor Nature Trail. Rainbow Falls Trail – 6.6 miles from the Rainbow Falls Parking Area on the Cherokee Orchard Road to the summit of Mt. LeConte. Rainbow Falls is 2.7 miles from the trailhead. Trillium Gap Trail – 8.7 miles from Rainbow Falls Parking Area on the Cherokee Orchard Road to the summit of Mt. LeConte. Grotto Falls is 3.5 miles from the trailhead. The Boulevard Trail via The Appalachian Trail – From Newfound Gap hike north on the Appalachian Trail for 2.7 miles, then hike 5.3 miles on the Boulevard Trail to the summit of Mt. LeConte. Bull Head Trail – Accessed via Old Sugarlands Trail near the Rainbow Falls Parking Area on the Cherokee Orchard Road. Walk .4 miles on Old Sugarlands Trail to Bullhead Trail. Then walk 6.4 miles to the summit of Mt. LeConte. Many folks hike up to Mt. LeConte on Rainbow Falls Trail and return on Bull Head Trail for a nice loop walk. Brushy Mountain Trail via Porters Creek Trail – Porters Creek Trail begins in the Greenbrier section of the National Park located off U.S. Highway 321 about six miles east of Gatlinburg. Travel approximately 4.1 miles down Greenbrier Road to a traffic loop with a gate and trail sign. Walk 1 mile on Porters Creek Trail, then 4.5 miles to the intersection with Trillium Gap Trail with the summit of Mt. LeConte in another 3.6 miles. Parking is limited at all of these trailheads so carpooling is greatly encouraged. For more information about the restoration project for Alum Cave Trail visit www.nps.gov. Join the Tennessee Distilleries Guild for its inaugural Tennessee Spirits at the Smokies Festival on Saturday, June 27, 2015 from 5:00 to 9:00 p.m. at Smokies Stadium Park in Kodak. 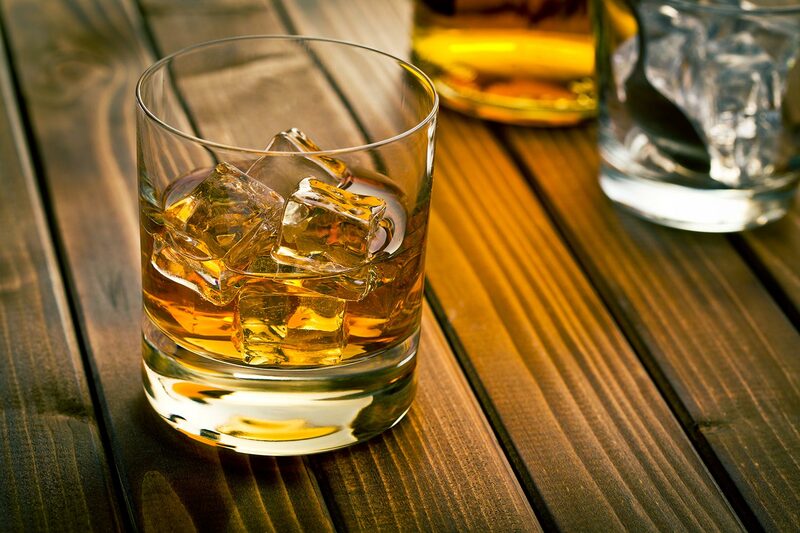 Guests will enjoy sampling authentic, made-in-Tennessee spirits from over 20 of the state’s top craft distilleries. “We believe we have the best tasting spirits in the world and look forward to showcasing the wide variety of those spirits to the visitors and local patrons,” says Kris Tatum, Distillery Manager with the Tennessee Distillers Guild. Tickets are on sale now online at www.eventbrite.com or call the Smokies Ticket Office at 865-286-2300. Tickets are $35 per person and can be purchased online or at the door. Guests will receive a commemorative, five-ounce sample glass. To enjoy responsibly, designated drivers are highly encouraged to attend and will receive free admission and soft drinks. Enjoy fabulous food and live entertainment during the Tennessee Spirits at the Smokies Festival. You can meet with the folks who make your favorite libations like Jack Daniel’s head distiller, Jeff Arnett, from Lynchburg, Tennessee. You can also meet newcomers like Old Forge Distillery from Pigeon Forge and Sugarlands Distillery from Gatlinburg. Tennessee Sales Tax-Free Weekend is August 7-9, 2015! Shoppers to Find Incredible Savings in the Smokies! Tennessee’s sales tax-free weekend is scheduled for August 7-9, 2015 and shoppers in the Great Smoky Mountains will find incredible savings! The state’s annual sales tax holiday begins at 12:01 a.m. on Friday, August 7 and ends at 11:59 p.m. on Sunday, August 9, 2015. Shoppers in Sevierville, Pigeon Forge and Gatlinburg will save 9.75% on qualified purchases. Tourism polls rate shopping as the #1 activity for visitors to the Smokies, so it will be a super busy weekend and area retailers are gearing up for it. The shopping mecca, Tanger Outlet Center, in Sevierville will open early at 8:00 a.m. on Friday & Saturday; closing at 10:00 p.m. those days. Hours on Sunday are 10:00 a.m. until 7:00 p.m. Most area retailers and big box stores are also having great sales during this time, so your savings can be quite considerable! A few words for the shopping wise during the Tennessee Sales Tax-Free Weekend: plan ahead and arrive early. Because of the crowds, this isn’t the time for browsing. Make a list of your needed items and get in and get out. It’s guerrilla shopping at its finest. This strategy leaves you time to relax and enjoy a great meal at some of the area restaurants. This season has seen the opening of quite a few new names like Harpoon Harry’s and Paula Deen’s Family Kitchen in Pigeon Forge, and Quaker Steak Oil & Lube and Panda Express in Sevierville. 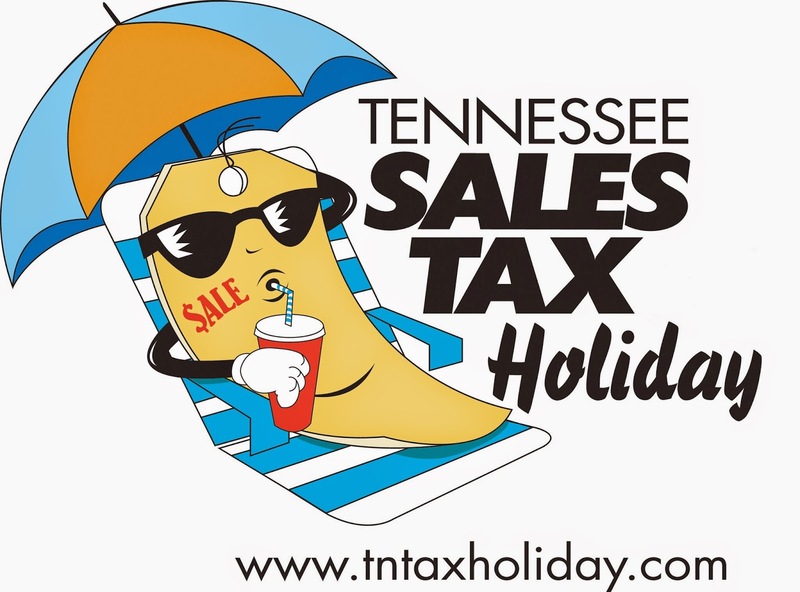 Qualified items for Tennessee Sales Tax Holiday include clothing and school supplies. Clothing and school supplies must cost $100 or less per each item. Accessories such as sunglasses, jewelry and handbags (not backpacks) are still taxable. Computers and tablets are also included in the Sales Tax Holiday; they must have a purchase price of $1,500 or less. Computer parts and accessories, printers, storage media, software, video game consoles are taxable. Cell phones and business purchases are not included in the tax holiday and are taxable. There is no limit on the quantity of qualified purchases. Shoppers may buy from online retailers or shop by telephone, mail or email during the tax-free weekend. For more details and information, visit www.tntaxholiday.com. 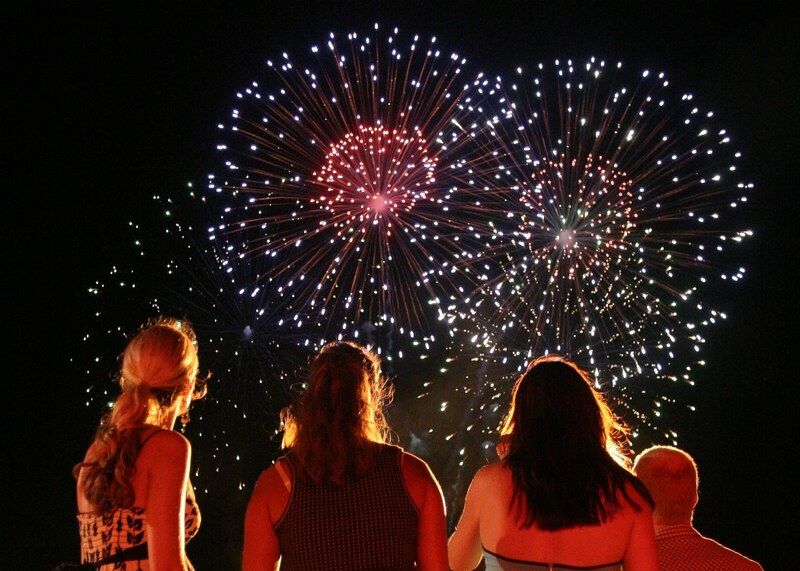 4th of July Fireworks Fun in the Great Smoky Mountains | 8 Great Activities Where You’ll Have a Blast! 4th of July Fireworks Fun in the Great Smoky Mountains! Celebrate Independence Day 2015 with us! Here are eight great activities so you and your family will have a blast in the Smokies! Head out to the ball park (and what’s more American that that?) because the Tennessee Smokies get the fireworks fun started early with RED, WHITE & BOOM at Smokies Stadium beginning Wednesday, July 1, 2015. The Tennessee Smokies play against the Montgomery Biscuits July 1-3 at 7:00 p.m. For the three nights, after each game there will be a special 4th of July fireworks show! Each night’s game offers some cool promotions below. For one low price eat all the hot dogs, corn dogs, nachos, french fries and Pepsi products you want. Adults $19.99 and kids (12 and under) $17.99. Get domestic draft beer and sodas for just $1! Here’s to the Tennessee Smokies! Rock your wildest 80’s do and enjoy the special Independence Day Eve Fireworks extravaganza! Then get ready at Midnight on July 3rd for the First Independence Day Parade in the Nation in Gatlinburg! At the stroke of midnight, you can be one of thousands that gather along the Parkway in Gatlinburg to be the first to wish America a happy birthday. With marching bands and patriotic floats, the City of Gatlinburg goes all out to honor our military heroes. More Fireworks and Fun for Saturday, July 4th! Registration begins at 10 a.m. at the bridge at Christ in the Smokies on River Road. Any unmanned, floatable craft can be entered in the race on the Little Pigeon River that ends at Ripley’s Aquarium of the Smokies. With Trash and Treasure categories, rafters of all ages compete for trophies and prizes. For more information on entering the race, call 800-588-1817. This free event is held at Patriot Park is an afternoon and evening of live music, great street food, and kid’s activities. Kids’ Carnival and food vendors open at 12:00 noon with live entertainment beginnning at 1:30 p.m. Festival music features Diamond Rio (performing at 8 pm) and a Journey tribute band along with our talented community chorus and local musicians. Bring your lawn chairs and blankets (no umbrellas or pop-up tents allowed) and enjoy a wonderful afternoon of patriotic family fun Pigeon Forge style. Then as the sky darkens, get ready for the grand finale of spectacular fireworks at 9:30 pm to cap off the celebration. Free parking is available at the Municipal Parking Lot on Teaster Lane with free trolley shuttle service to Patriot Park for the festival. For more information, contact Pigeon Forge Office of Special Events at 800-251-9100. Gatlinburg Fireworks Finale @ 10:00 p.m. Anywhere along the downtown Parkway in Gatlinburg is a great vantage point to view grand fireworks finale! Word is the Plaza at Ripley’s Aquarium is a favorite spot. And if all this isn’t enough firepower for you, well Dolly has come to save the day! Dollywood now has a nightly fireworks show called Dolly’s Nights of Many Colors! From June 13 through August 2, 2015 at 9:30 p.m. Dollywood guests will enjoy an inspiring show of synchronized music featuring “Paint Your Dreams Across the Sky,” written by Dolly specifically for this special event. And for those who are interested in a Premium Fireworks Experience, for an extra $15 per person, you can enjoy refreshments and exclusive seating at the theme park’s Skyzip. 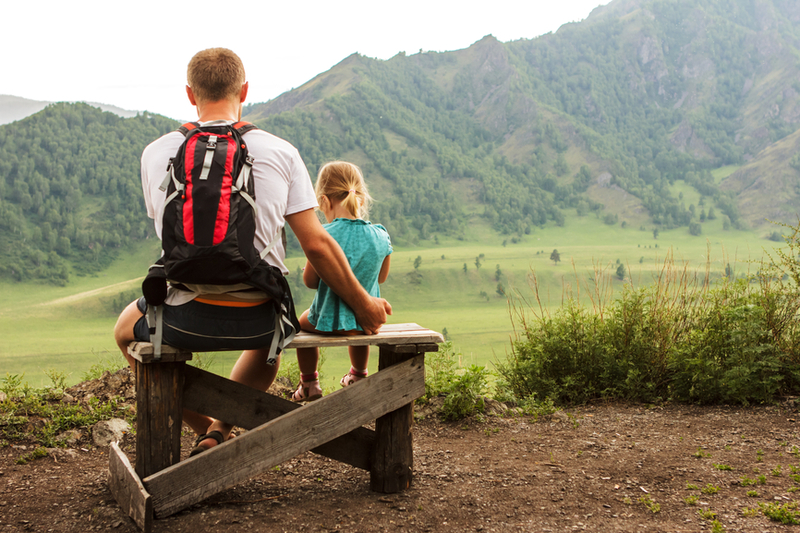 Father’s Day is Sunday, June 21, 2015 and we’ve got the Top 20 Ways to Celebrate Father’s Day in the Smokies this year! The #1 Way to Celebrate Father’s Day is to “Treat Dad to Dinner!” on Saturday, June 20 at the Pets Without Parents event at River Terrace Resort in Gatlinburg from 5:00 – 8:00 p.m. 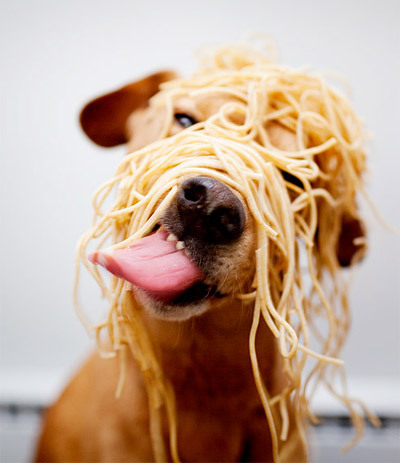 Treat Dad to a special spaghetti dinner on June 20. All proceeds to benefit Pets Without Parents! Tickets are $10 per person and Dad’s dine FREE! You’ll enjoy a great dinner of spaghetti and meatballs, garlic breadsticks, salad, and fruit cobbler. But that’s not all! Entertainer Jamie Simpson will be on hand to tickle funny bones as dad-approved “Jeff Foxworthy.” Door Prizes and a Silent Auction round out the evening of fun for a good cause. For tickets and more information, visit Pets Without Parents, or call Dani at 865-851-6676. The #2 Way to Celebrate Father’s Day is at Tennessee Smokies Baseball Stadium in Kodak on Sunday, June 21 at 2:00 p.m. when the Smokies take on the Mississippi Braves. It’s a game winning recipe of family fun with a special Father’s Day Pre-Game Catch and lots of other raffles and fun for you and Dad! It’s all at America’s Friendliest Ballpark! For tickets, visit SmokiesBaseball.com. The #3 Way to Celebrate Father’s Day in the Smoky Mountains is at Lumberjack Feud in Pigeon Forge. Dads get FREE admission on Sunday, June 21 in honor of Father’s Day! You and Dad will fall in love with their high flying Timber Dogs and enjoy the thrill of the competition of real ESPN lumberjack athletes. Showtimes are at 5:00 p.m. and 8:00 p.m. Call Lumberjack Feud Box Office at 865-428-8688 for tickets. A Father’s Day Celebration would not be complete without a visit to the Great Smoky Mountains National Park. OMG! There are a lot of FREE programs going on in the Park during Father’s Day Weekend, so be sure to spend some time outside with Dad! Saturday, June 20, 2015 1:00 -3:00 p.m.
It’s a free, old-time jam session of traditional Appalachian music. You and Dad can bring your own instrument and play along! 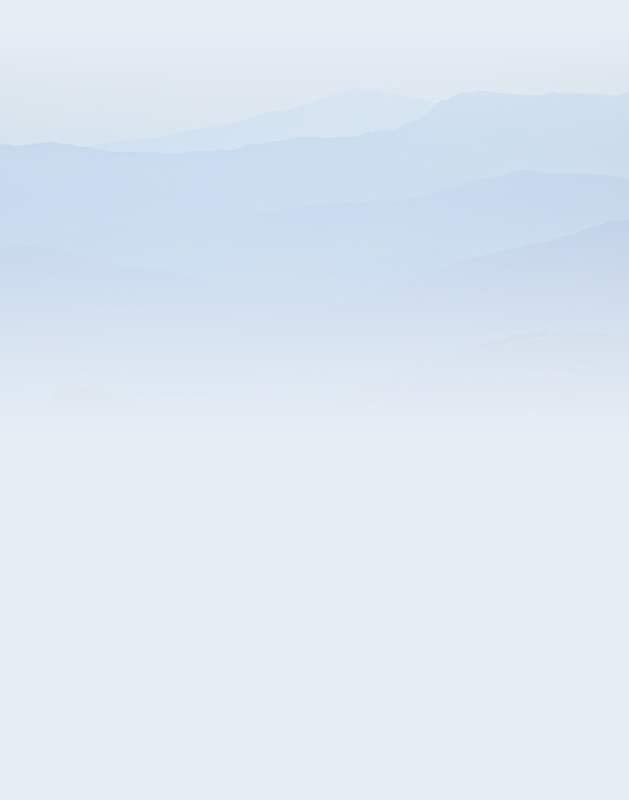 Saturday, June 20, 2015 10:00 – 11:30 a.m.
Take in the 360-degree views with Dad at the highest peak in the Great Smoky Mountains National Park. A Ranger will lead you on a moderate 1-mile hike through this Canadian Zone environment of endangered spruce and fir trees. Saturday, June 20, 2015 10:00 a.m. – 4:00 p.m. Ironic this festival is held on Father’s Day Weekend; but as they say, a woman’s work is never done! Head over to the farm and see how it really was done in the days of old with demonstrations of open hearth cooking, weaving, spinning, sewing, and other mountain crafts. Mom would probably love to drag Dad to this festival on his special day! Saturday, June 20, 2015 10:30 – 11:30 a.m.
Park Rangers team up with the award-winning author and family hiking expert, Jeff Alt, for a fun outdoor adventure for the whole family! Children of all ages will enjoy this “hike” of less than a mile and learn some simple techniques to turn any walk into a family adventure! Saturday, June 20, 2015 11:30 a.m. – 12:30 p.m.
Sunday, June 21, 2015 11:30 a.m. -12:30 p.m.
Join a National Park Ranger for this short walk along Fighting Creek to the beautiful 12-foot waterfall known as Cataract Falls. You’ll have an opportunity to ask questions and learn all about the Park’s flora and fauna. Saturday, June 20, 2015 11:30 a.m – 12:00 p.m and 12:30 p.m. – 1:00 p.m.
Sunday, June 21, 2015 11:30 a.m. – 12:00 p.m. and 12:30 p.m. – 1:00 p.m.
You and Dad can talk with a real miller and learn all about how this historic gristmill played an important role in early mountain life. Mingus Mill is located just 1/2 mile north of the Oconaluftee Visitor Center. Saturday, June 20, 2015 1:00-1:45 p.m.
You and Dad will have a blast comparing your senses and abilities to those of the animals in the Great Smoky Mountains National Park! *Here’s an Insider Travel Tip for you. Due to the popularity of Cades Cove, traffic moves slowly. Travel time for the 6-mile trip from the beginning of the Cades Cove Loop Road to the Visitor Center may take over an hour to drive, so please plan accordingly.